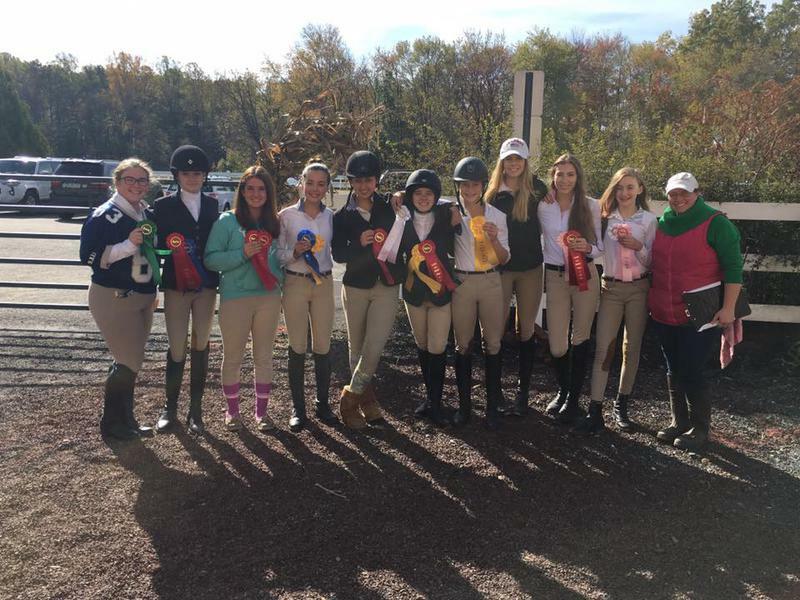 WELCOME TO OUR INTERSCHOLASTIC EQUESTRIAN TEAM! 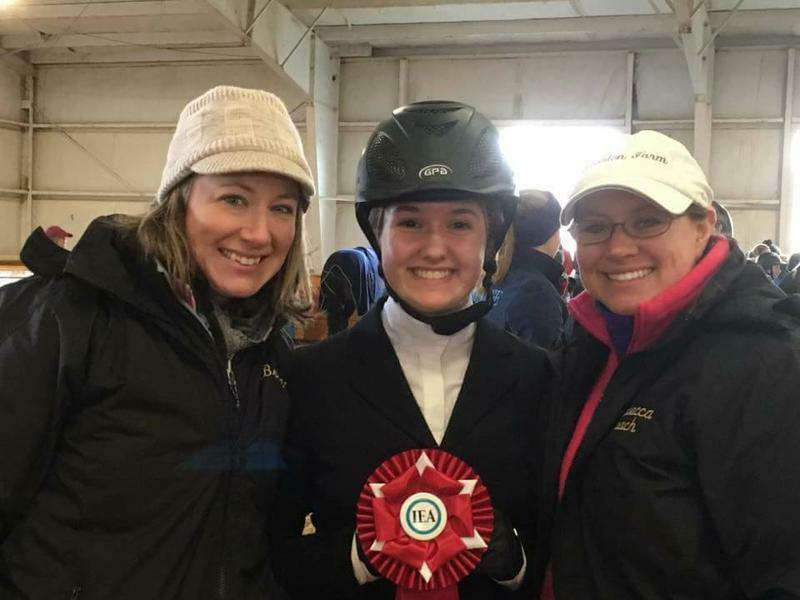 The Top Notch Equestrian IEA Team is a member of the IEA Zone 11 and competes among other IEA teams within our zone and region. 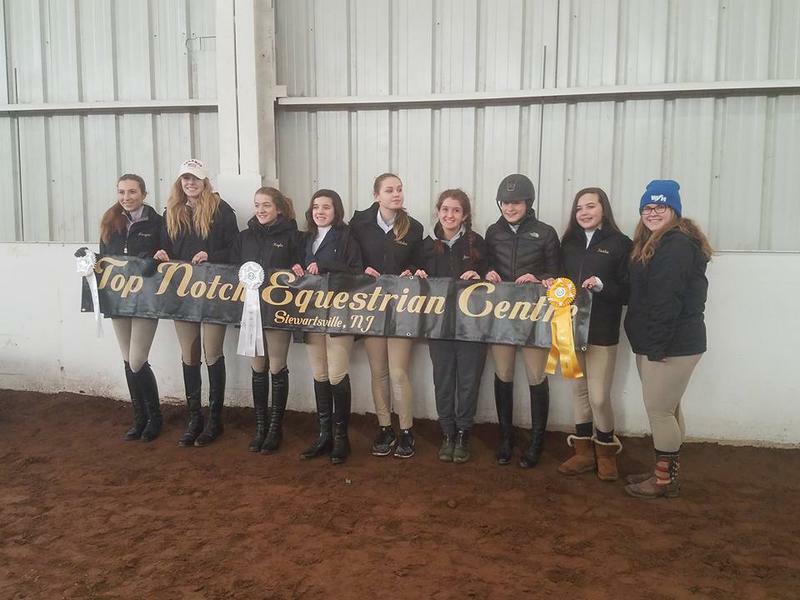 Our club consists of an English/Hunt Seat out of Top Notch Equestrian Centre in Stewartsville, NJ. Anyone is welcome and encouraged to join our team. No experience is required! Our members range in age from 11 – 17 and from very beginners to those who are actively competing at higher levels. Team members rides together 1 time a week in a group lesson. We also encourage team activities and commonly participate in fundraising and community service activities as a team. We will participate in at least 5 IEA horse shows each year within Zone 11. Our 2019 Season is under way! First practice is Monday, September 3rd. Like us on Facebook @TopNotchET !